Prominent & Leading Manufacturer from Delhi, we offer pvc wiring channels and servo motors. Supported by highly experienced professionals, we are providing an excellent range of PVC Wiring Channels. These wiring channels are used in manufacturing machines & equipment as well as in measuring and controlling equipment & systems. The given wiring channels are demanded in the market owing to their optimum performance and reliable service life. Also, our entire range of wiring channels is offered at most reasonable prices to our customers. 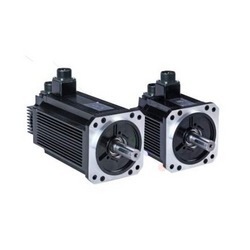 Our superior quality Servo Motors are fabricated using new advanced material such as boron Magnet, neodymium iron and silicon steel sheet to ensure excellent performance, superior power density, longer service life and high overload capacity. These optimum quality motors can be availed from our organization at the most reasonable prices. 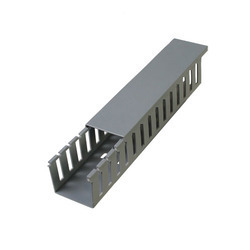 Looking for PVC Wiring Channels ?